City Tracks. 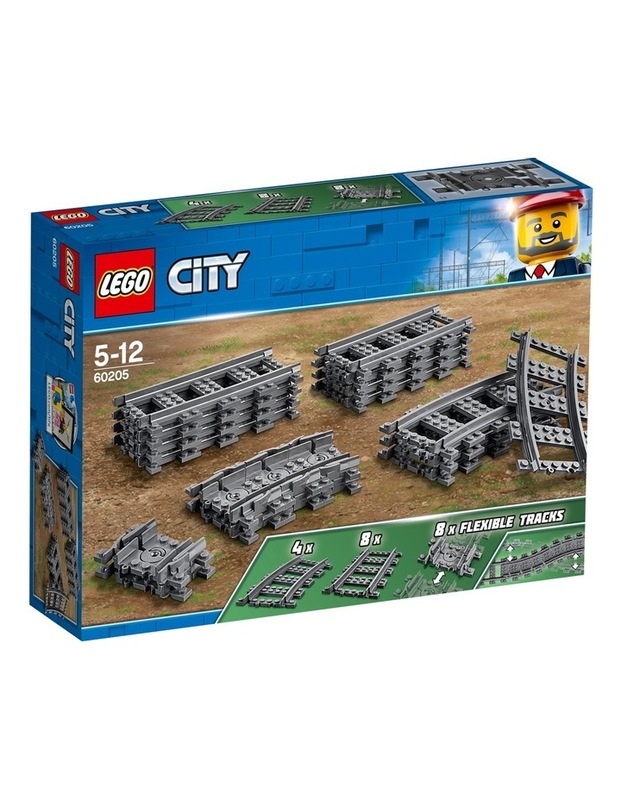 Conquer any kind of obstacle with fun and flexible LEGO City 60205 Tracks! Extend your rail lines so your train can go places it's never gone before. Keep your LEGO City citizens happy and your trains running smoothly! Age: 5-12; 20 Pieces. Style No. 60205.